Our Travel First Aid Kit – 26 Essential things for your Trips! 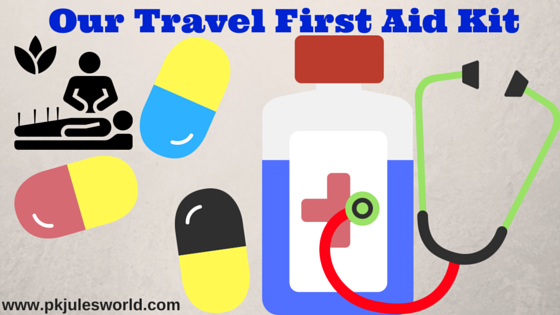 26 Travel First Aid Kit Essentials every Traveller must have While on the Road! Most are Normal or Kitchen cabinet staples!